A great feature of wire shelving is you can store just about anything. 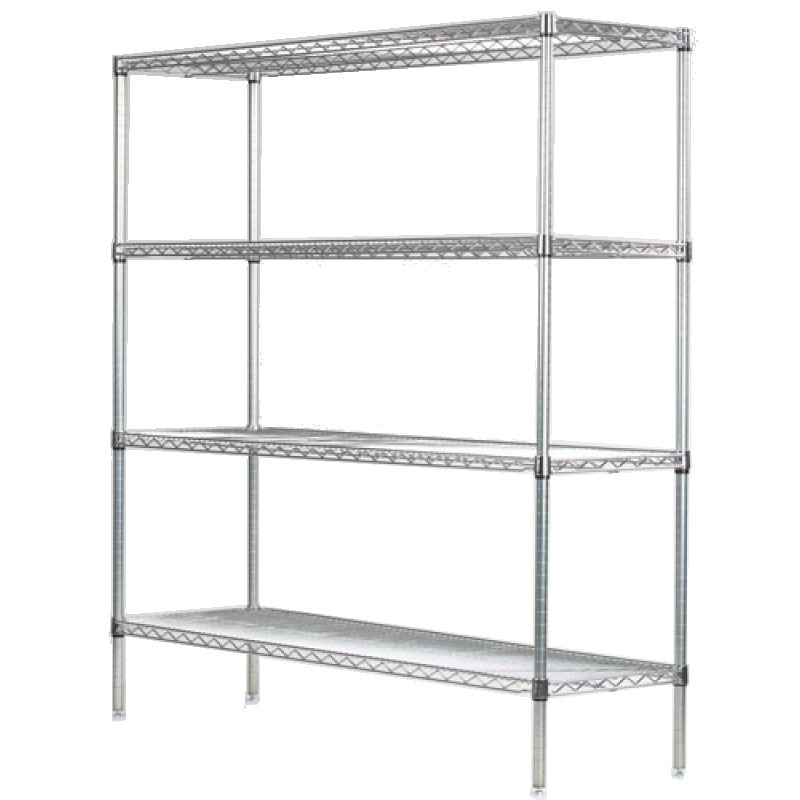 30" racks take up little space yet provide ample storage. Popular in pantries because of their strength and ventilation. Use them to keep your goods neatly stocked and organized. Exact measurements 12'' x 30'' x 96'' High.